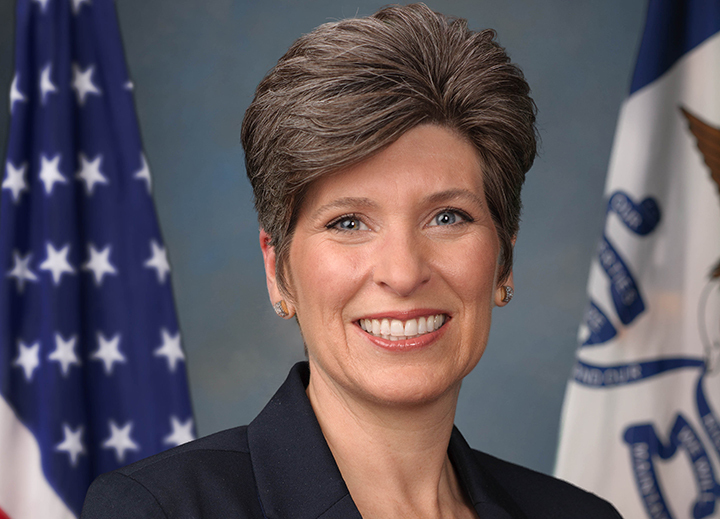 Senator Ernst also has several offices across Iowa with locations in Des Moines, Cedar Rapids, Sioux City – and new locations in Davenport and Council Bluffs. 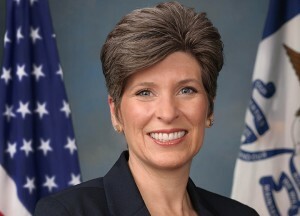 Iowans can email Senator Ernst here. For updates, sign up for Senator Ernst’s newsletter and follow her on Facebook and Twitter.